Our coaches will design a sport specific program, of any sport, customized to your needs. A sport specific training program is designed by the performance coaches at Griffin Elite that meet the demand of the team and sport need. The training emphasis and direction is determined by the coaches, supporting staff, and performance members at Griffin Elite. 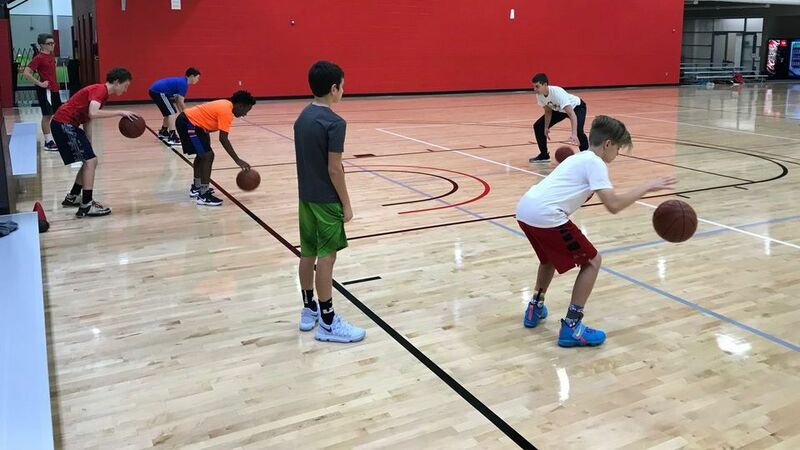 The program is always age appropriate and designed for the current skill and ability level of the athlete. All athletes will feel welcome and engaged during the training session(s). 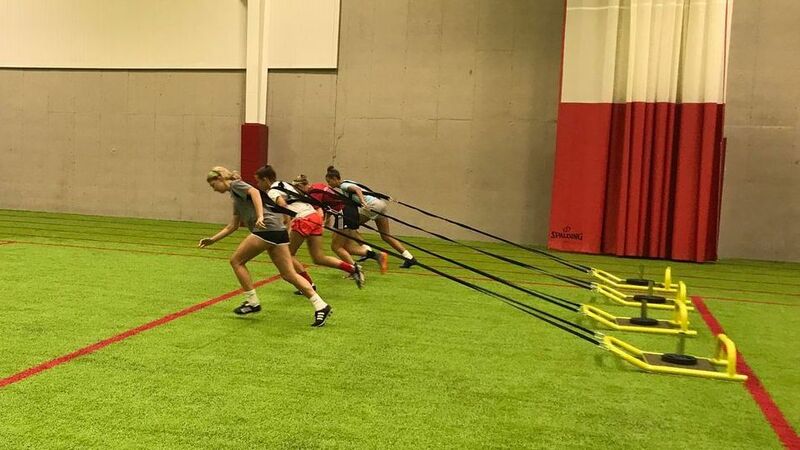 The athletes will progress once they demonstrate sufficient ability to perform the foundational skills needed for more advanced movement and loading conditions. Each session will be coached under an optimal coach to athlete ratio, so adequate attention is given throughout the entirety of the training period. 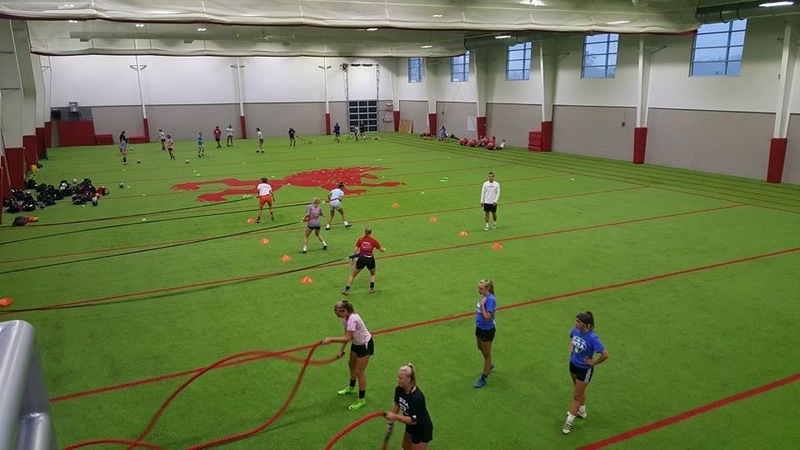 Our sessions will improve technical skills, along with tactical awareness and other instruction to make sure your team is ready to take their game to the next level. We create personalized training programs in an environment that allows us to safely take you beyond what you can normally do, your body responds quickly, and the improvements are solid and long lasting. SELECT ONE OUR TEAM TRAINING PROGRAMS AND BOOK A SESSION TODAY!